First of all, we need to understand what ultrasonic fingerprint recognition technology is? Similar to the ultrasound in hospital B-ultrasound, the principle of “3D acoustic sensor” technology is the reflection of the skin on sound waves. Sound waves can capture the details of the skin’s surface through water, lotion, and grease on the skin, whether at night or during the day. Qualcomm said ultrasonic fingerprint recognition technology is safer and faster than optical fingerprint recognition sensors, which are now widely used in mobile phones. 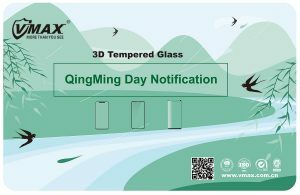 Reason is that the ultrasonic sensor can go through the user’s skin bump texture 3D information capture, in contrast, optical fingerprint recognition is not by sound waves, but with optical information capture, which can only get two-dimensional image information. 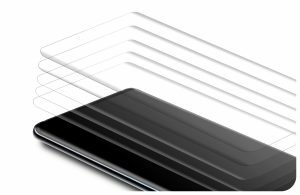 Embedding fingerprint sensors on the phone screen is one of the hottest trends in terminal design as the technology doesn’t take up any space on the phone’s surface. And less technical exploration is required than embedding the phone’s power button and the sensor on the rear shell. This design fits well with a full-screen phone, and almost no borders are visible. Qualcomm developed a 3D acoustic fingerprint sensor that “reads” fingerprints through sound waves and unlocks the phone. 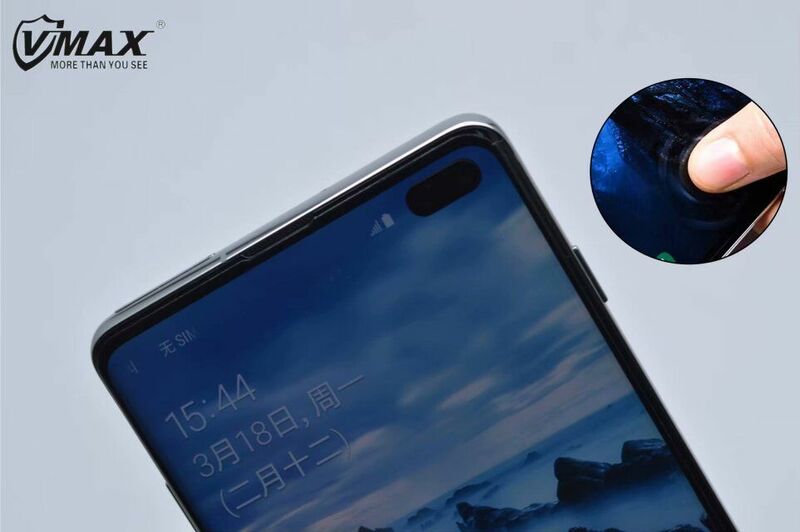 From current trends, the general fingerprint sensor is embedded in the lower position of the display screen to make it easier for the user to unlock the phone when the finger or thumb is placed in the middle of the screen. 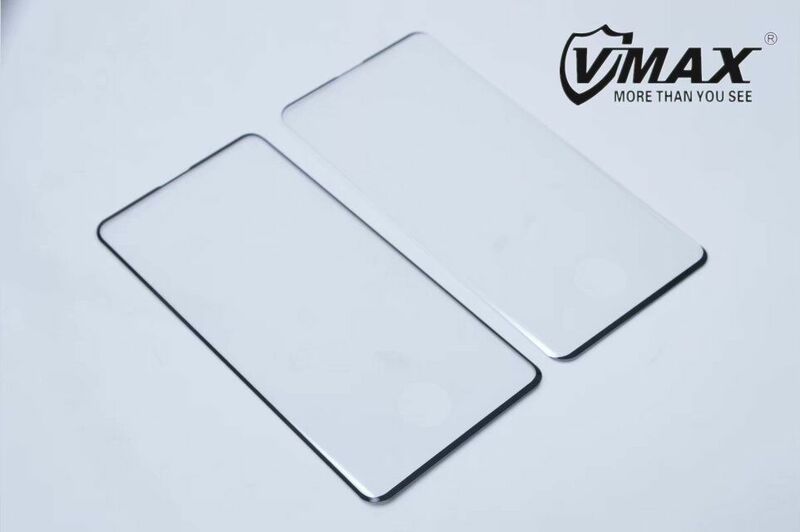 So it is also known as a screen fingerprint reader, and this type of sensor can also be built into the device’s main key buttons. 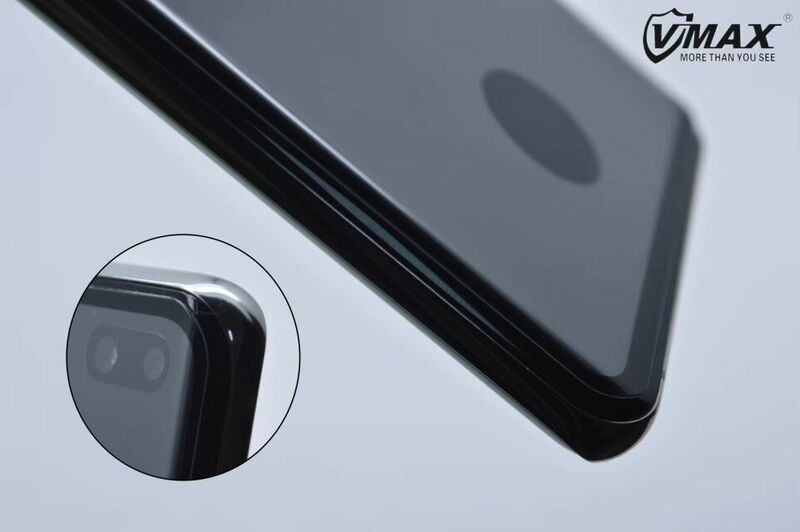 Ultrasonic sensors are integrated into one of several layers of the phone’s display, and when the user places their finger in the target area (=they are touching the phone’s display glass), the user’s skin will emit tiny electrical impulses that activate the sensor so that it recognizes and unlock phone. When the phone is not working, users can push the phone screen with their fingers to wake up ultrasonic fingerprint recognition. In recent years, with the vigorous development of biometric technology in finance, security and other fields, the safety of biometric identification has also attracted much attention. 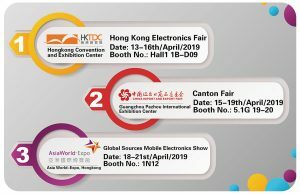 Once the security requirements for biometric identification are elevated on the client side, the advantages and disadvantages of ultrasonic technology and other fingerprint recognition techniques become apparent, especially comparing with optical fingerprint recognition technology. 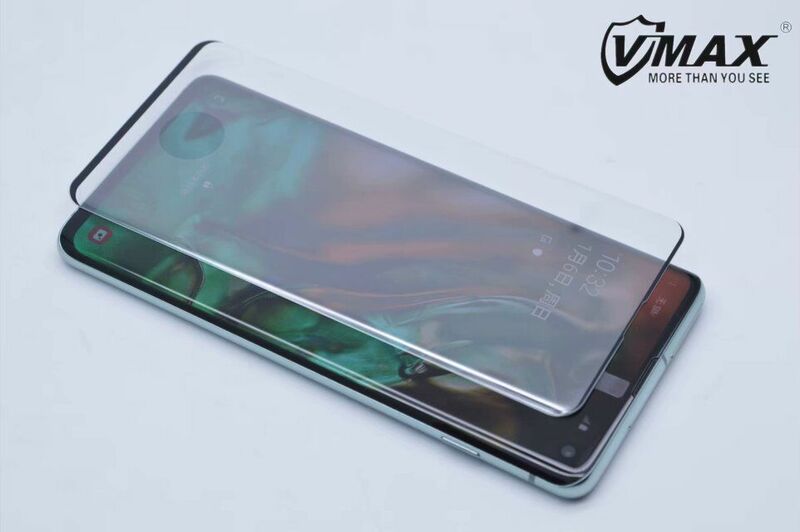 At present, the domestic terminal manufacturers Huawei, Vivo, OPPO and others are using optical fingerprint recognition technology. The technique is to reflect light on the user’s finger and then reflect it back onto the sensor. The sensor draws the user’s fingerprint information reading into a two-dimensional image, so basically it uses the shape “photo” of the user’s fingerprint “Ridge” and “valley” to make it. 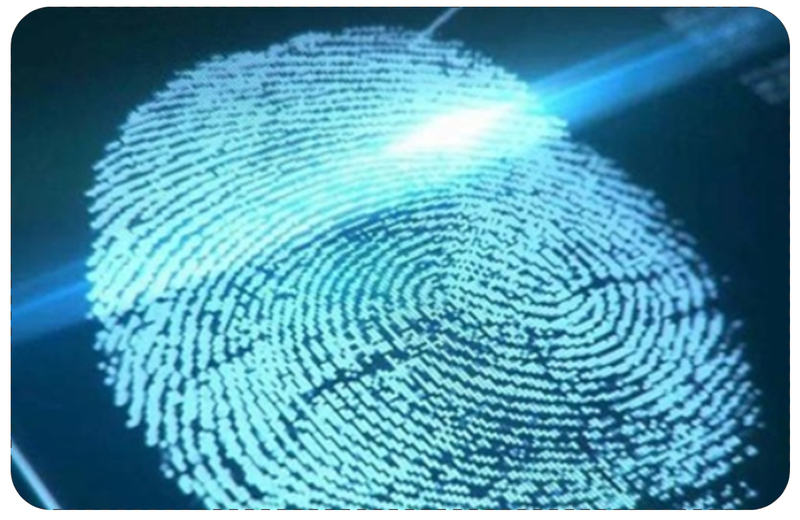 Experts have said that the working principle of optical fingerprint recognition determines that it is easy to be deceived by photos, high imitation fingerprints (for example, false fingerprints drawn by AI). Qualcomm claims that its ultrasonic fingerprint sensor functions enough to scan and read depth information of 4 mm to the user’s fingerprint to reach the so-called pore level. 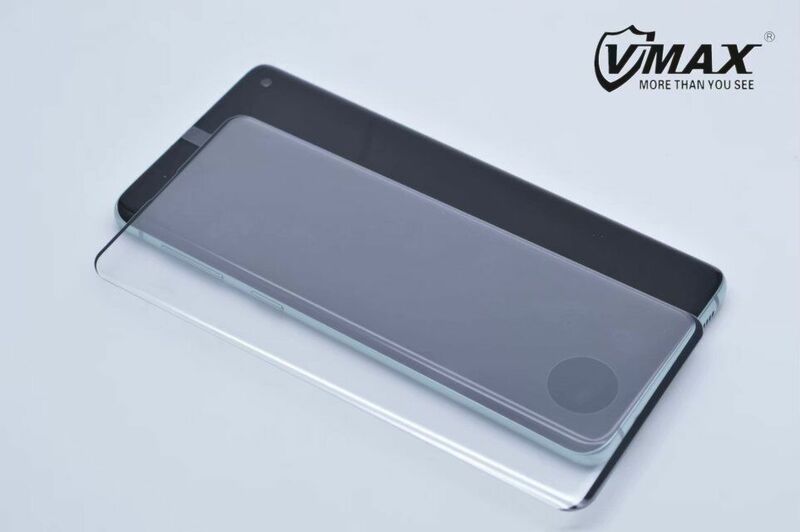 The principle of capacitive fingerprint is that when the user presses the finger on the back of the phone, the side or the front button, the fingerprint will be captured by the capacitive sensor. On the phone’s touchscreen, the finger will emit a small amount of charge, allowing the phone to display the screen to accurately perceive the position of the finger touch. The capacitor measures the charge through the scanner and then matches the charge pattern with the finger fingerprint information at the time of registration to detect the position of the fingerprint “ridge”. Whatever the reason, no matter what kind of biometric technology will appear in the future, as Qualcomm propaganda puts it, ultrasonic fingerprint recognition technology is more secure, so the technology will last for generations in end products in the future.